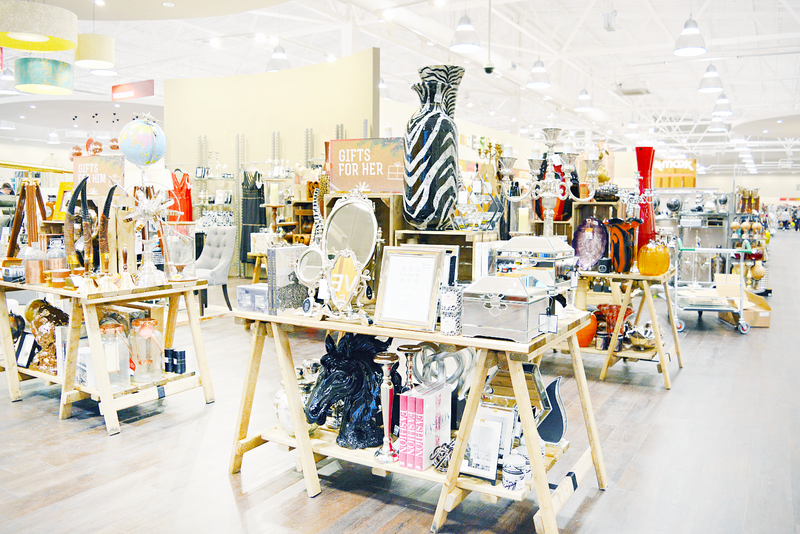 This week Homesense* unveiled a brand new dual store with TK Maxx in Hedge End and I was invited for an exclusive preview before the official opening. 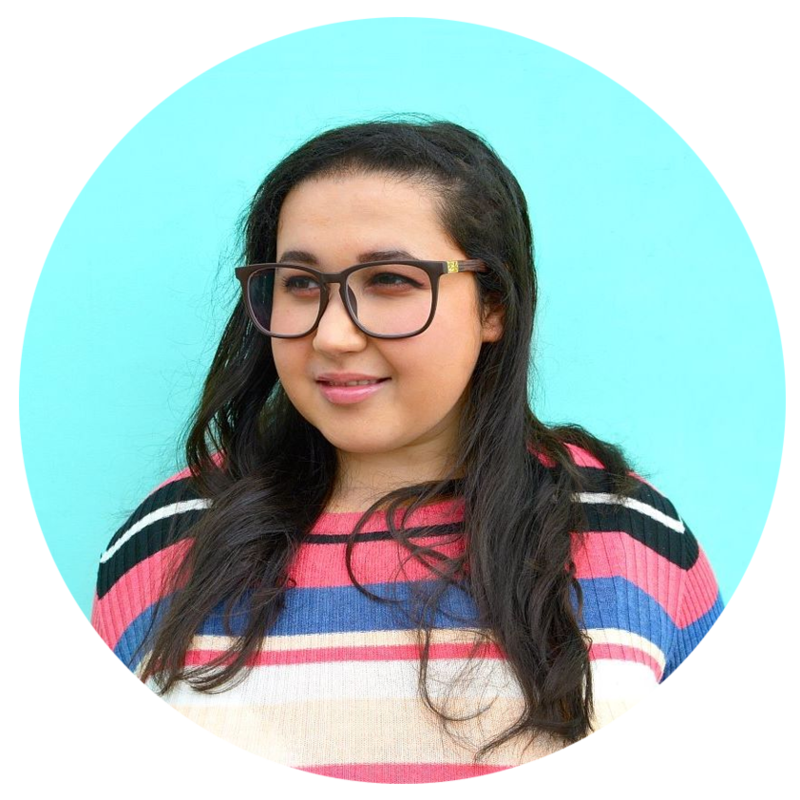 I was let loose in the treasure trove of beautiful home-ware, Christmas decorations and furniture and let me tell you, I was like a kid in a candy store. I was immediately drawn to the magical Christmas section, complete with quirky tree decorations, an array of unusual snow globes and plenty of twinkling displays. 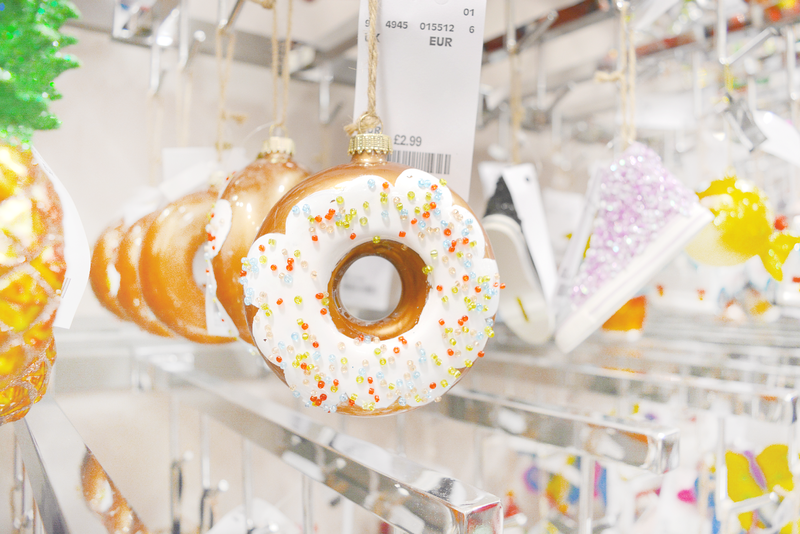 I particularly loved the donut, camera and shoe baubles and will definitely be back to snap them up. 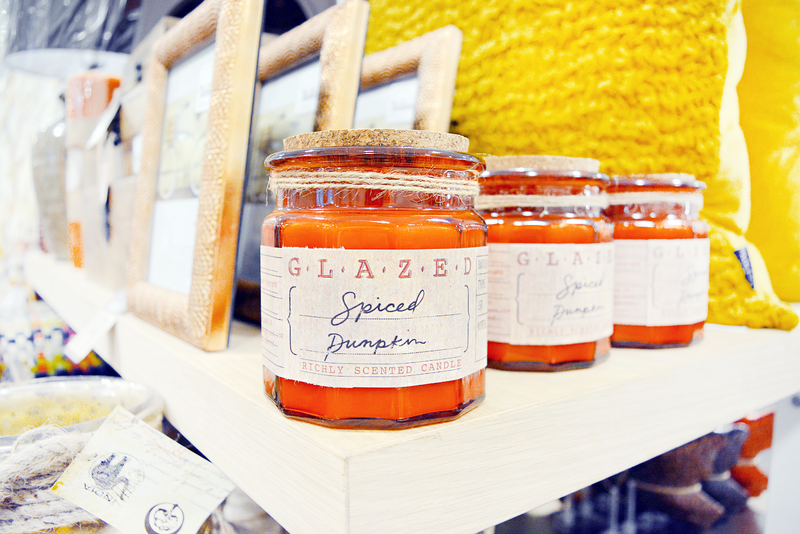 The Autumnal section also had my heart a flutter with lots of pumpkin scented candles and Autumn leaf wreaths. I was completely mesmerised by the whole store - it was filled to the brim with amazing home-ware pieces and around each corner was something completely different. Towards the middle of the store is a selection of organic, free from and international foods including pink himalayan salt and, to my delight, strawberry marshmallow fluff! The back of the store was home to kitchenware, cookery books and baking utensils. 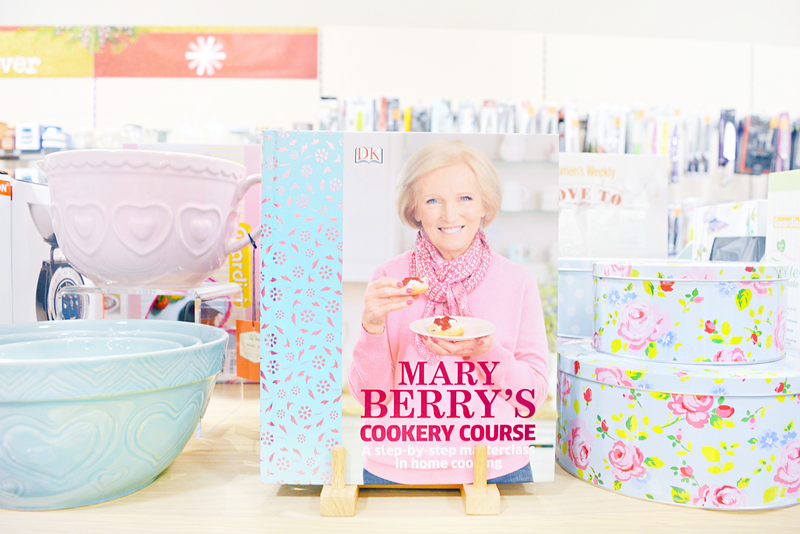 I loved the pastel, floral Mary Berry display and was mentally adding all of the items to my Christmas wishlist. 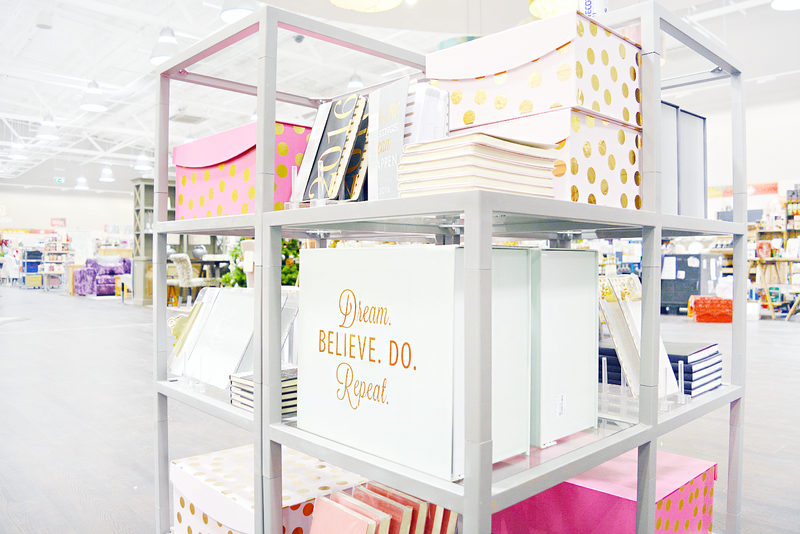 The stationery section is filled with lots of Kate Spade-esque pieces with lots of gold foil, pastel pink and mint items. I quite easily could’ve bought everything in this section and had to exercise a lot of self control not to! 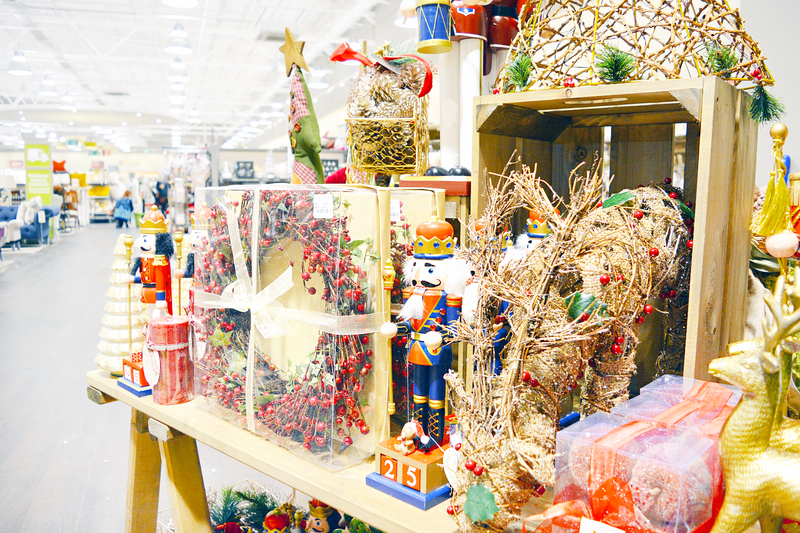 Dotted around the Homesense side of the store are lots of beautifully designed displays. 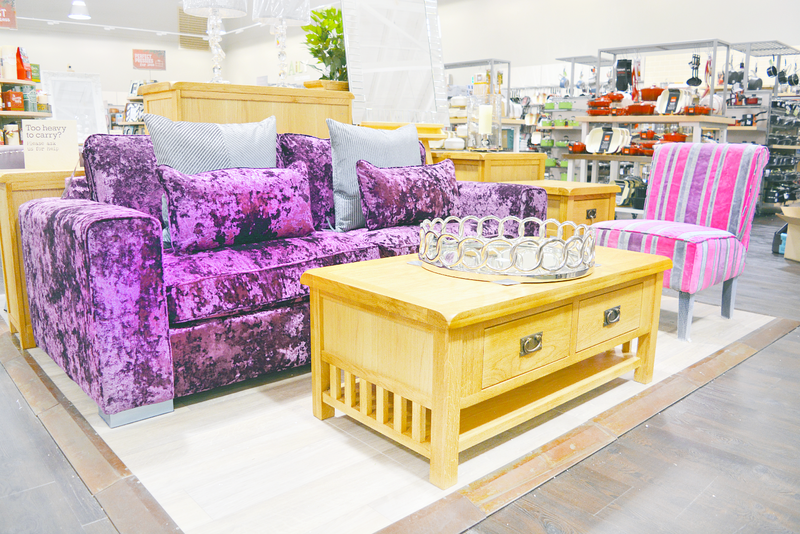 From the copper bath in the bathroom section, to the luxurious purple sofa and a stunning Christmas dinner dining table towards the centre of the store. Connecting TK Maxx and Homesense is the most incredible vintage, travel themed display featuring model airplanes, globes and lots of quirky items. Homesense have clearly thought about every little detail which made the whole shopping experience really unique. What made the night even more special was bumping into a few familiar faces from the #sotonblogger meetup! 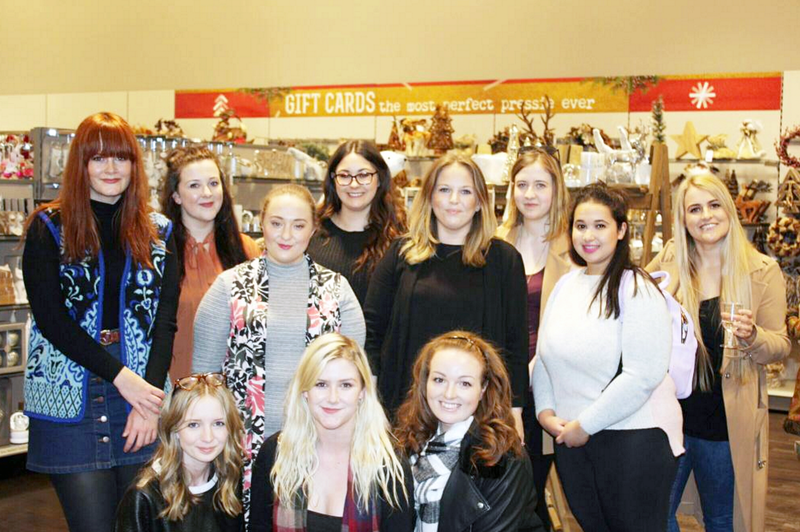 We had such a great time running around the store and marvelling at the make up storage and candle sections. 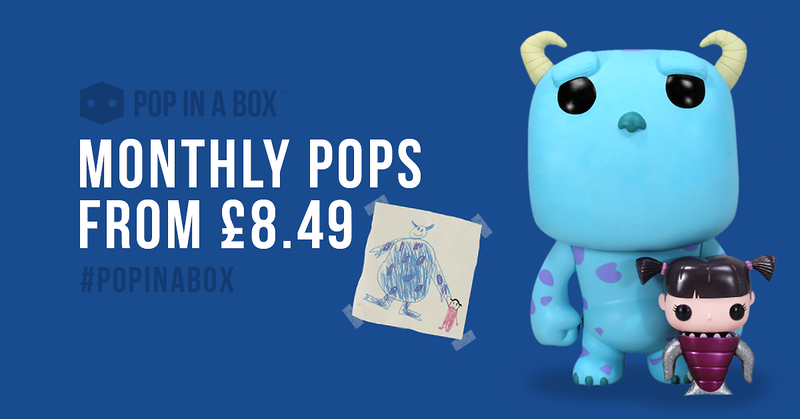 I was lucky enough to receive £25 to spend in the store and will be uploading my little haul very soon! All of the items are upto 60% off regular retail prices and I found that £25 went a long way. 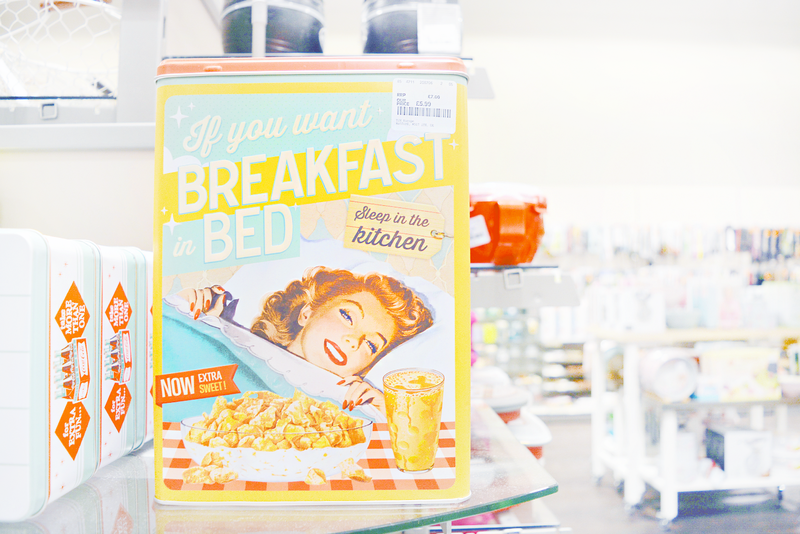 If you're after quirky, cute and affordable home-ware definitely pay Homesense a visit! 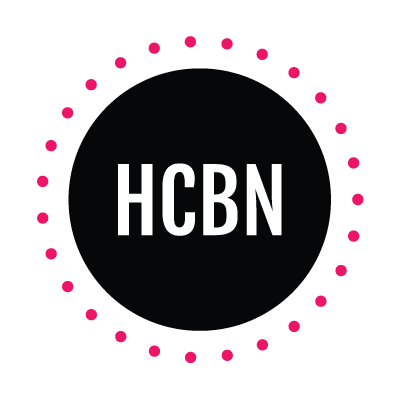 Is there a Homesense in your town? I'm regretting not buying it tbh! Looks Amazing...it's definately making me feel Christmasy!